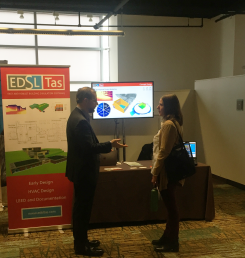 EDSL was at NESEA’s BuildingEnergy Boston Conference + Trade Show, it’s been a full week and we are finally getting caught up. 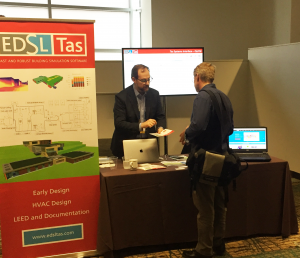 As this was EDSL’s first NESEA event, we weren’t sure what to expect. The organization was great and we were welcomed by the community. We had hoped to attend more classes but thanks to interest at the booth we were afforded little time. 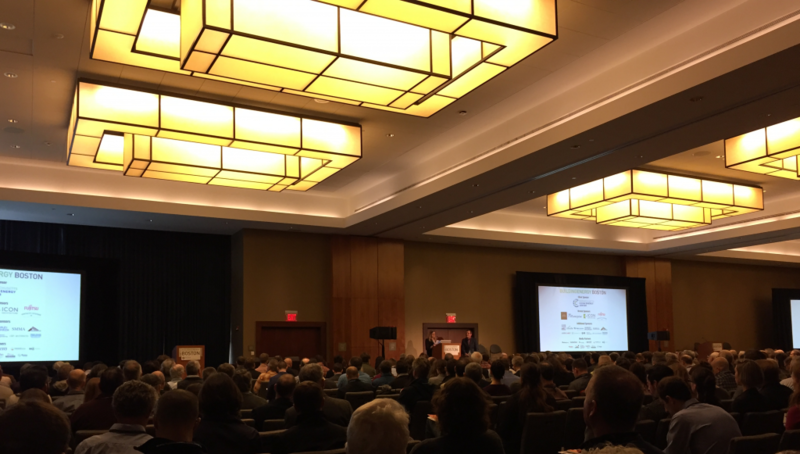 It was encouraging to see the diversity of attendees ranging from policy makers, product manufacturers, architects, engineers, and everything in between. The culmination of many discussions with people from diverse backgrounds lead to possibilities for the use of our software in traditional applications and in new directions. 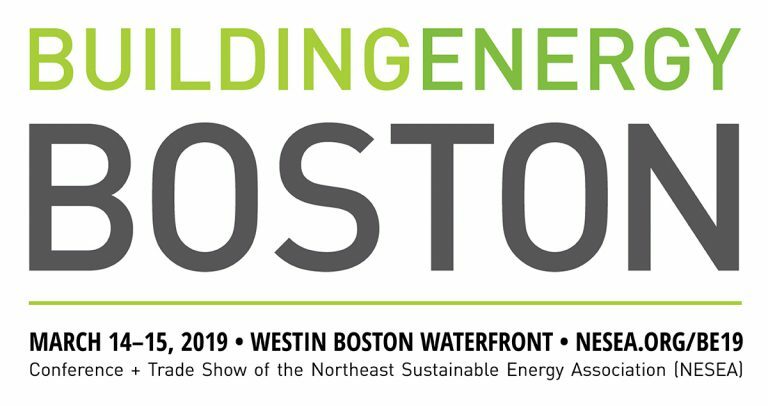 We are very excited to participate in BuildingEnergy New York as it is our home base in the US. We are hoping to build a strong local user group and are looking forward to being involved in the NESEA community going forward. Michelle Apigian (ICON Arcitecture) and James Petersen (Petersen Engineering) opened the Keynote session ‘Carbon Drawdown Now! Turning Buildings into Carbon Sinks‘ presented by Chris Magwood (Endeavour Centre), Ace McArleton & Jacob Racusin (New Frameworks). The keynote focussed on how buildings have the potential to become the world’s fifth largest carbon sink, rather than a leading emitter and how the work of the AEC industry is essential for climate justice and social equity. Posted in Uncategorized and tagged News.